Ryzen 3 2200G was the first entry-level APU from AMD after a long time since the release of the Fm2 APUs and proved to be superior than any other entry-level APU available in the market. 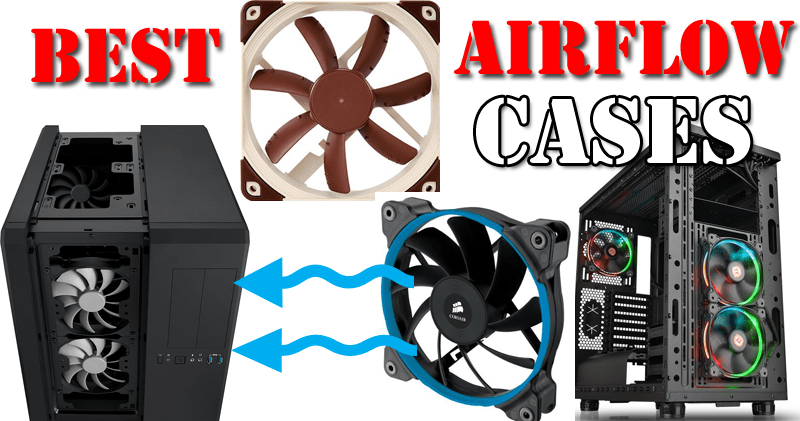 This gave a beautiful option to the budget gamers to build a gaming PC without buying a dedicated graphics card and also solved the problem of buying a high wattage power supply. The fact is though that this APU consists both CPU and GPU and therefore, requires a better motherboard so that you can take full advantage of this chip. AMD made sure that this APU also remains an overclockable chip, therefore one requires a decent motherboard in order to overclock it to get more juice free of cost. AMD has released B350 as well as B450 chipset motherboards that are overclockable, unlike the A320 chipset boards which are although cheaper but can’t let you utilize the full power of Ryzen 2200G. 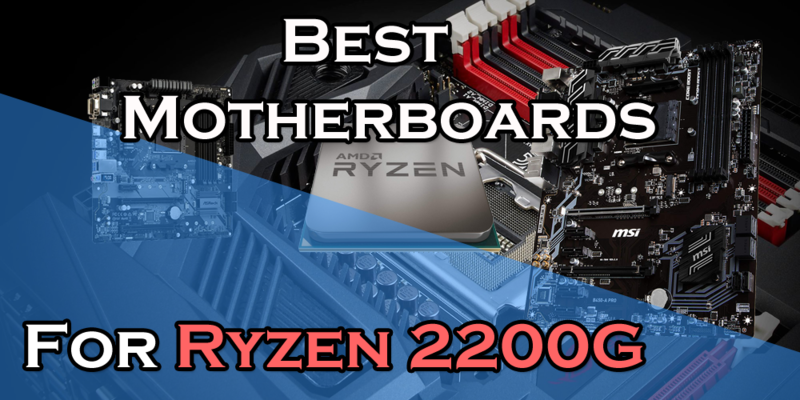 As there are plenty of boards in the market which are difficult for you to go through all of them, I have shortened that time into a few minutes for you to easily select the best board for your Ryzen 2200G which is cheaper and better. 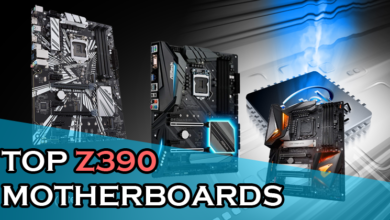 Here are the motherboards I recommend you to go with if you are a Ryzen 2200G owner or are planning to buy this awesome chip for your gaming PC. Which chipset should you buy? Before heading to the list let me clarify one thing. You don’t need an X370 or X470 chipset in order to overclock this APU because that’s a waste of money to buy an expensive X470 motherboard just to overclock an entry-level APU like this. On the other hand, buying an A320 chipset motherboard to cut down your cost is foolishness as then there will be no benefit of this APU being an overclockable chip. The best choices are B350 and B450 chipset motherboards. 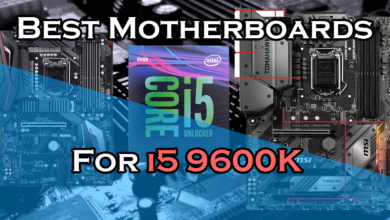 As the B350 chipset boards are right now costing the same as the B450 chipset ones, and the latter is better in performance and compatibility, then it’s better to just stick to the B450 motherboards instead of going towards the older chipset. 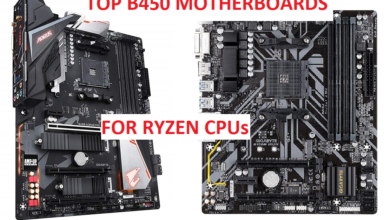 Also, there are a few B350 motherboards which don’t have any display output port as they were originally designed for the Ryzen 1st gen processors that weren’t equipped with any integrated graphics processing unit. So, this list will be the best value for the price for Ryzen 2200G APU and I won’t be including any excessively priced motherboard as it’s not practical to buy a $200 motherboard for a $100 processor. Starting from the cheaper one the Gigabyte B450M DS3H is a micro-ATX board with decent features that will allow you to upgrade the build without switching to an ATX board. It has 2x PCI-Ex 16 slots and 1x PCI-Ex 1 slot for graphics cards and expansion cards respectively but it doesn’t support SLI but only CrossfireX. Although on a board like this finding support for CrossfireX is rare but you would hardly need it in the future. VRM on this board is decent with 4+3 power phases with 5 phases on the VCore side that is cooled by a fine heatsink that is not really very big but has enough fins to cool the VRM efficiently with this APU. 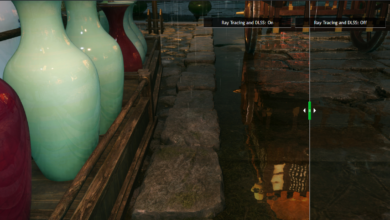 It might not be the best board for higher-end Ryzen CPUs but it is definitely capable of handling the Ryzen 2200G when you overclock both of its CPU and GPU. It supports up to 64GB of DDR4 RAM overclocked up to 3200Mhz and features 4x SATA slots for installation of up to 4 SATA drives. Good thing is that it also has 1x NVME M.2 SSD slot which you can use for installing an NVME SSD for the operating system which is, of course, becoming more common these days and for installing an RGB LED strip, there is a 4 pin port present besides the CPU_LED which can come in handy for aesthetics purposes. This board contains DVI and an HDMI display outputs that should do the job well and a total of 8x USB 3.0/2.0 ports will help you in connecting a lot of USB devices at the same time. 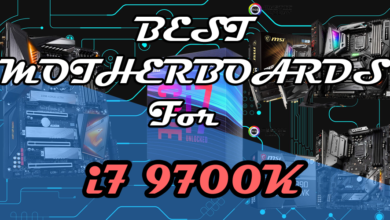 I would say that if you want to spend the least amount of money but also want a good motherboard, then this should be your first priority on the list. 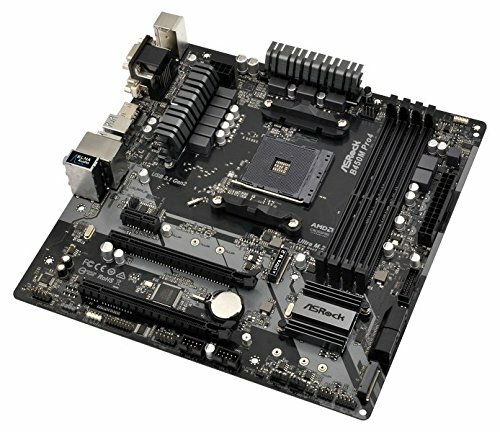 ASRock B450M Pro4 is the strongest in the cheapest boards available due to the features it possesses. The board is reliable with a lot of slots and ports for upgrading and contains good aesthetical features as well without having any RGB lighting LEDs here and there. 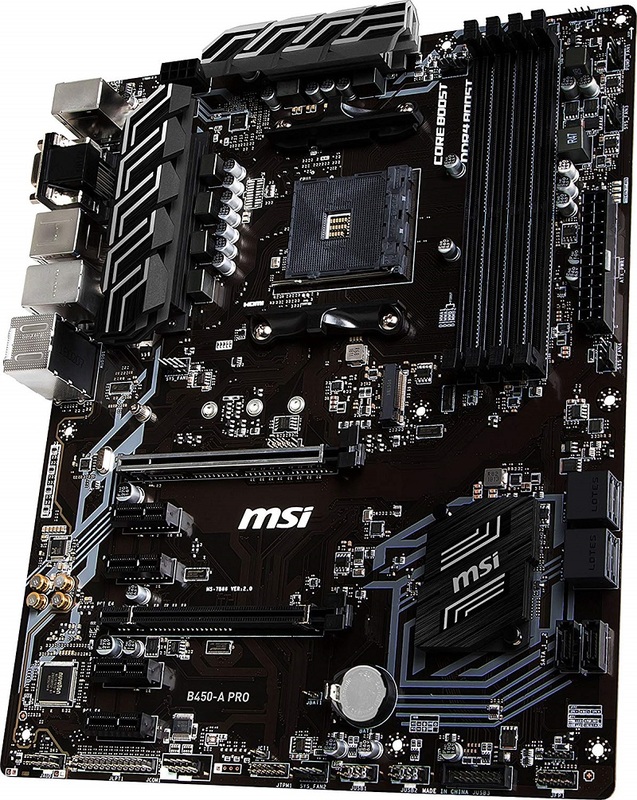 The board is a strong 3+3 power phase motherboard and uses doublers for better stability. The heatsinks on both the sides are decent enough which aren’t available in most of the budget B450 motherboards that cost less than $90. This makes it a good option for overclocking a budget APU like 2200G which can perform very well on this board without overheating. 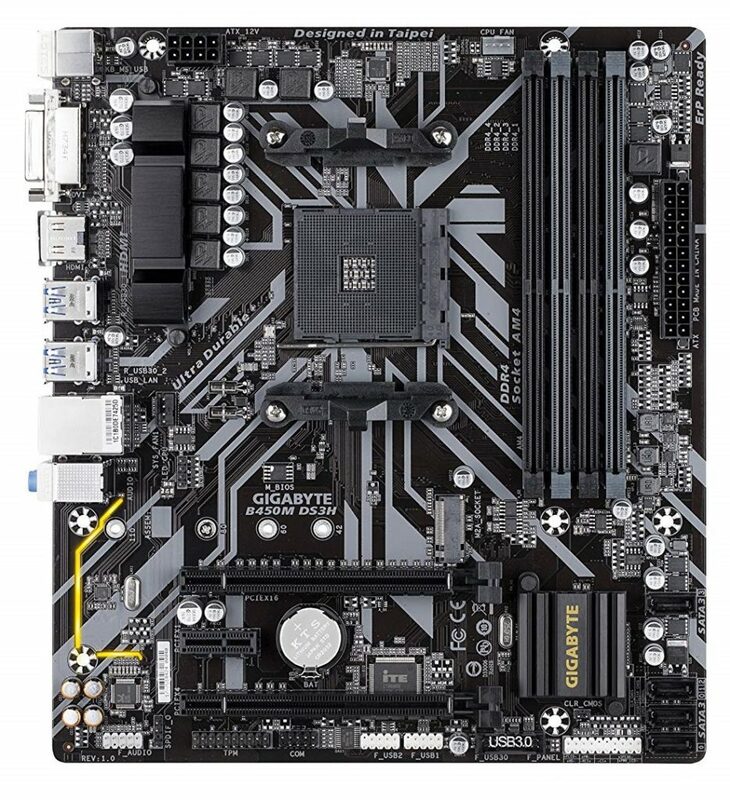 The board uses ASRock’s premium 42A chokes which are supposedly better than the standard power chokes and provide improved Vcore voltage to the motherboard. This is one important aspect for which you should take this one over the others at this price point. The board also comes with 2x M.2 slots which are difficult to find on a budget motherboard and is unavailable on the Gigabyte B450M DS3H. 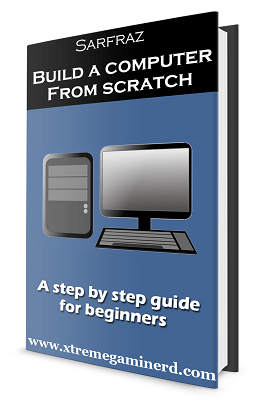 So, it means along with supporting up to 4x SATA drives you can also install two faster SSDs which will make your system blazing fast. The motherboard also has 5x fan_headers which is an amazing thing for cooling your whole system and there are 1x RGB header and 1x AMD fan header for lighting up your system through various methods. Other specs are pretty much similar to any other B450 chipset motherboard in terms of memory support and multiple graphics card support. But this should be a deal breaker not only for Ryzen 2200G but also for Ryzen 2400G. 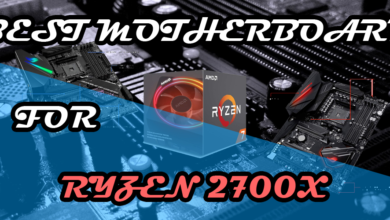 Not only this is the best suitable motherboard for Ryzen 2200G if you want to spend the most amount of money in a reasonable way to get the most out of this APU, but it’s also one of the best budget-B450 motherboards that have no competition at its price. This is a full-ATX b450 motherboard that features a black/brown PCB with 2x PCI-E x 16 slots one of which is covered with steel armor. Unlike a lot of B450 motherboards, it supports overclocked memories up to 3466Mhz and features a total of 6x SATA ports that you can use for upgrading your rig in future. The board also consists of EZ Debug LED at the right side which is one of the best features for troubleshooting if you get in trouble and is not available in any of the boards above. VRM is particularly strong in it with 4+2 power phases that are covered with heavy heatsinks on both the VCore and Memory power phases. This is an ideal board for overclocking a 4 core CPU/APU like Ryzen 2200G or even a 2400G but I won’t recommend going above it. This motherboard has 6x Fan-headers in total that you can use for chassis cooling, CPU cooling as well as AIO cooling. And in case you want to update the bios, then there is a small button at the rear I/O panel from where you can update to the latest version. This is very handy when you upgrade your CPU to the latest generation which isn’t supported by your motherboard and you don’t have the older generation supported CPU to upgrade your bios. So, basically, it’s a feature that helps you to upgrade your Bios without any CPU.